Please plan to join us this Tuesday, September 25th in the Freshman Den at the high school. We Band Parents will be getting together to plan the details for the upcoming competitions. Bring your ideas and we’ll see you at 7:00 p.m. The March-a-thon be taking place this Thursday, September 27th (at the same time as the homecoming parade). Please encourage your student to keep gathering pledges. Remember, all the money they raise will go towards their Fair Share amount. The pledge form is located right here. A Tailgate Party for the Band is being planned for this Friday, September 28th at 5:00 p.m. Chances are good that we will be in the parking lot on the north side of the CTC building. Food details will be decided at the meeting on Tuesday, but this will most likely be a potluck style event. I’ll send more information later in the week. just below the contact form. Just a reminder: parents who wish to accompany the band to the Pride of the NorthWest competition in Grants Pass on October 13th and 14th will need to make their own hotel reservations. 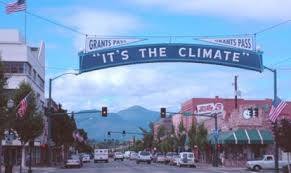 The band will be staying at the Best Western Grants Pass Inn located at 111 NE Agness Ave. 541-476-1117. Rates start at about $110 online, but you may be able to get a better rate by calling them directly. 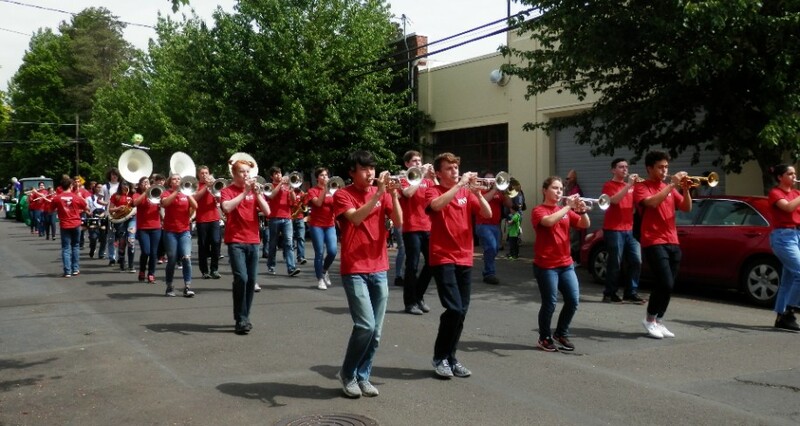 Be sure to let the hotel know that you’re with the McMinnville High School Band.